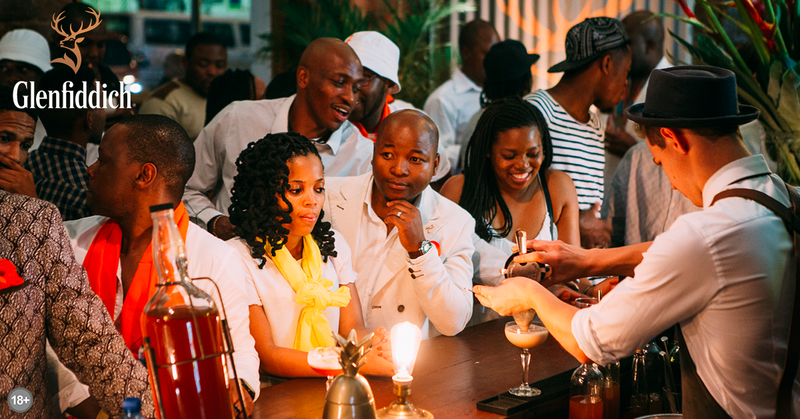 With an all-white theme, guests were served welcome drinks on arrival, with the gents receiving red and orange Glenfiddich pocket squares and the ladies, scarves. 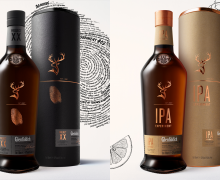 With a range of 21 Year Old cocktails on offer and food served throughout the night, our one-of-a-kind venue took guests on a photo journey of the production process of our 21 Year Old variant - from its beginnings in Scotland, to being matured and roused in the Caribbean. To top the night off, guests were treated to a spectacular live performance by African Rhythm Production, and got the opportunity to rub shoulders with the who’s who of the Johannesburg social scene. 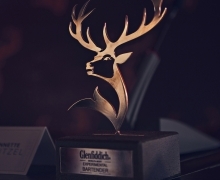 For opportunities to attend our exclusive events make sure that you sign up to The Glenfiddich League www.glenfiddichleague.co.za.